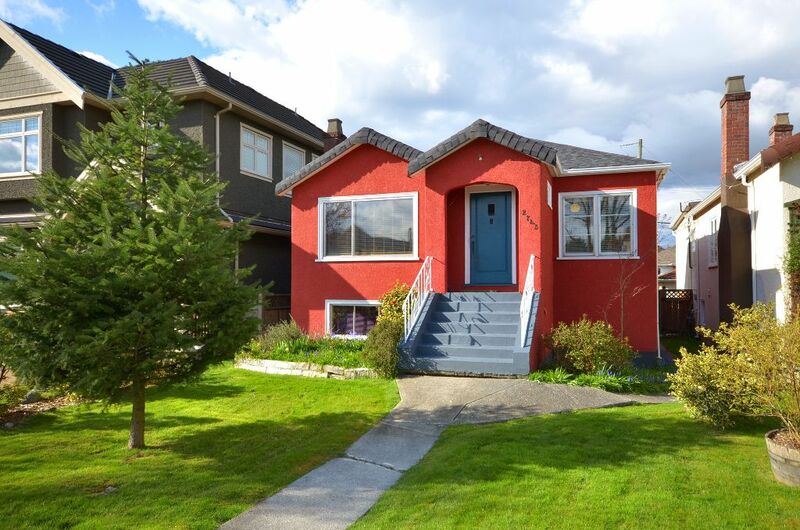 Prime Arbutus. 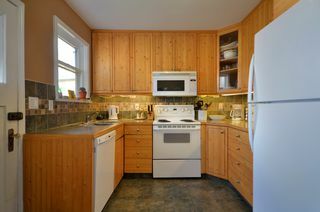 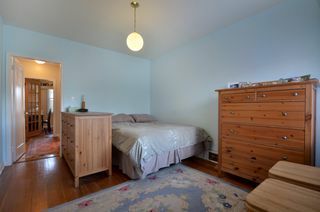 Located on a quiet street surrounded by newer houses, this home has been lovingly cared for, updated & owned by the same family for over 50 years. 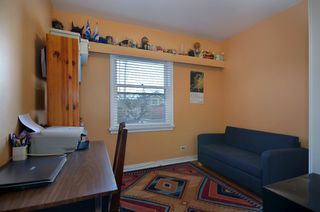 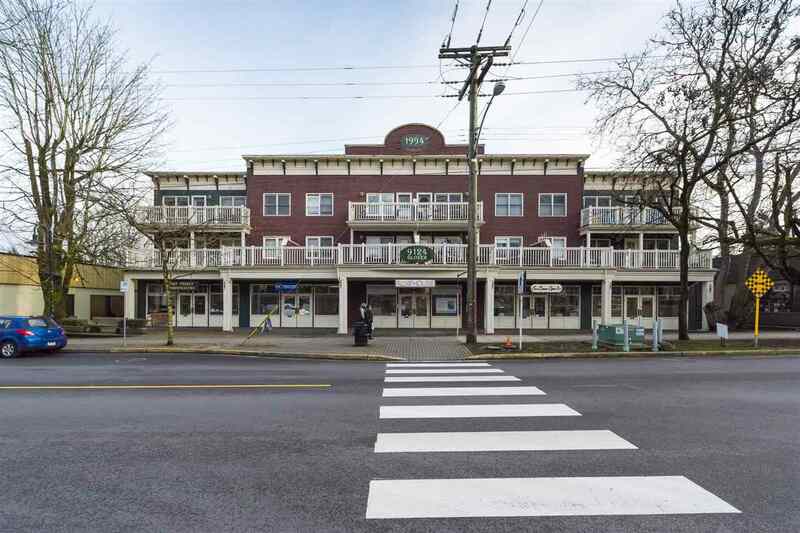 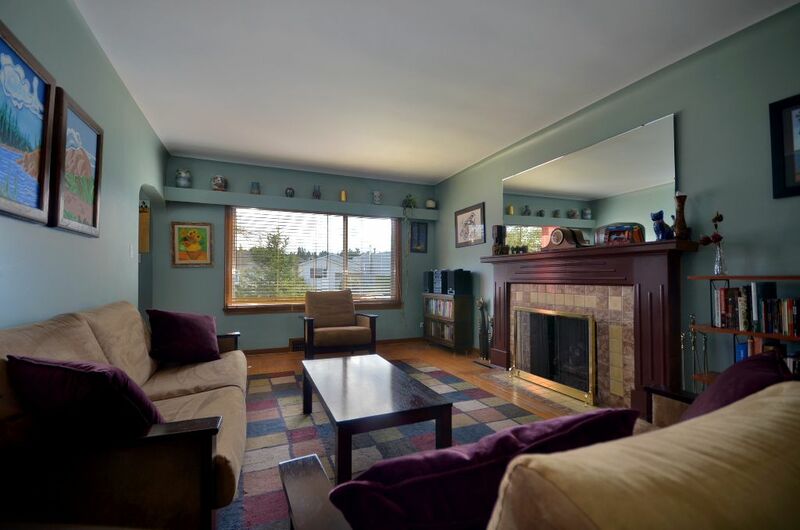 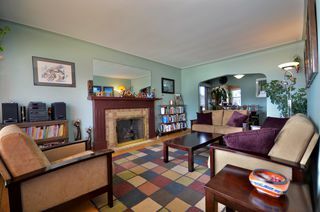 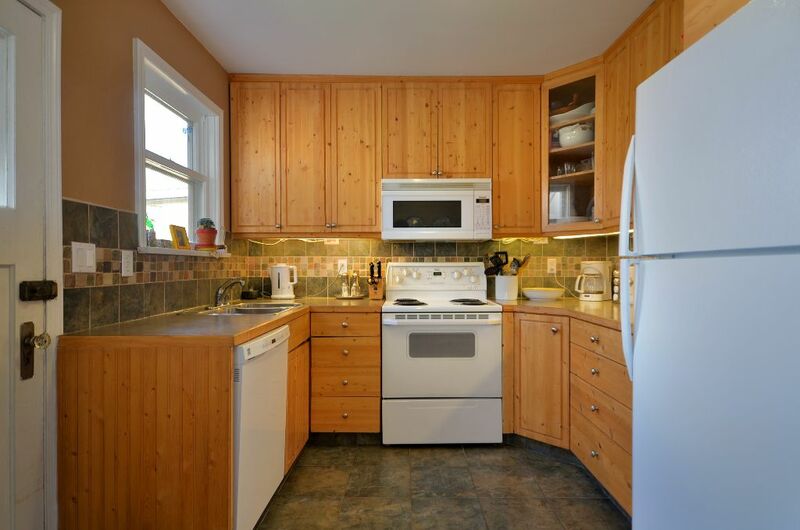 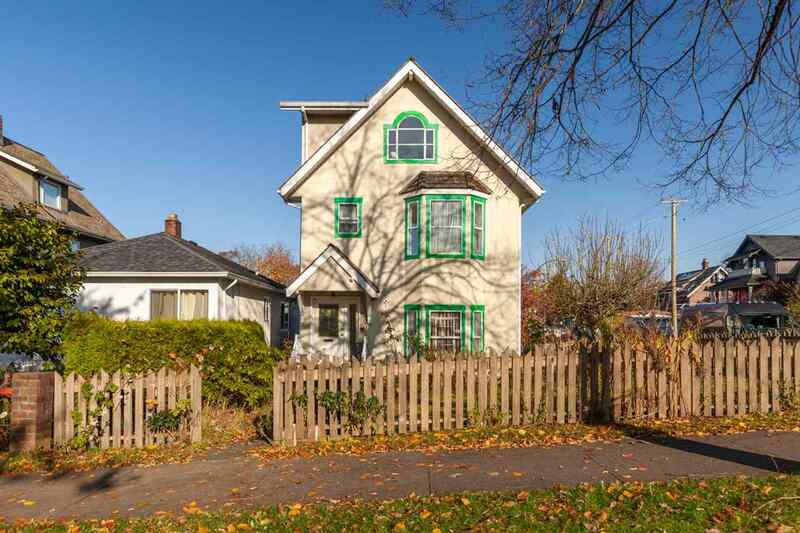 Main floor offers 2 bedrooms, large living room w/ coved ceilings & wood burning fireplace. 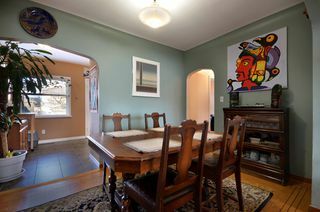 Formal dining room leads to country style kitchen w/ wood cabinets & newer appliances. 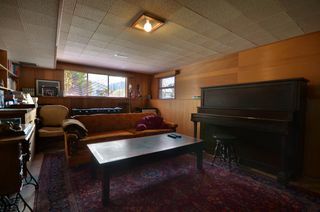 Features include inlaid oak floor throughout, 2 inch wood blinds & deck off kitchen w/ mountain views. 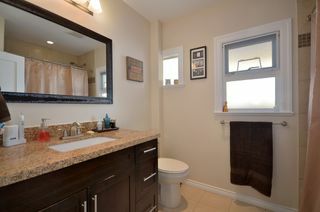 Bathroom has granite counters, under mount sink & deep soaker tub. Basement has high ceilings, can easily be suited & currently offers large rec room, partial kitchen, 2 piece bathroom, bedroom & lots of storage. 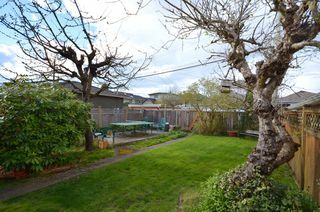 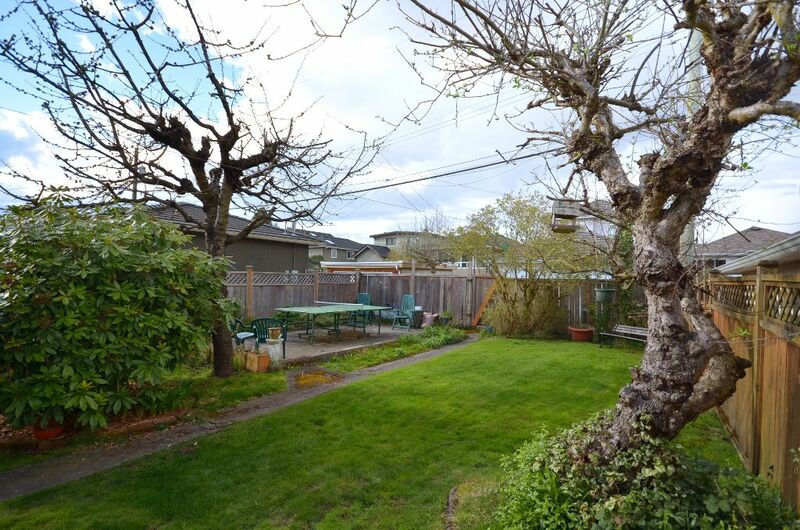 Super location on a beautiful 33' by 122' lot.